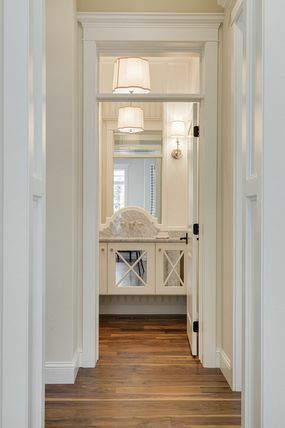 Mouldings are an important interior and exterior design element of any project. Horse Creek Woodworks can take your concepts to completion with endless moulding profile combinations that make your project unique. Producing unique curved mouldings is our specialty. We can bend any custom or historic reproduction moulding that we produce. 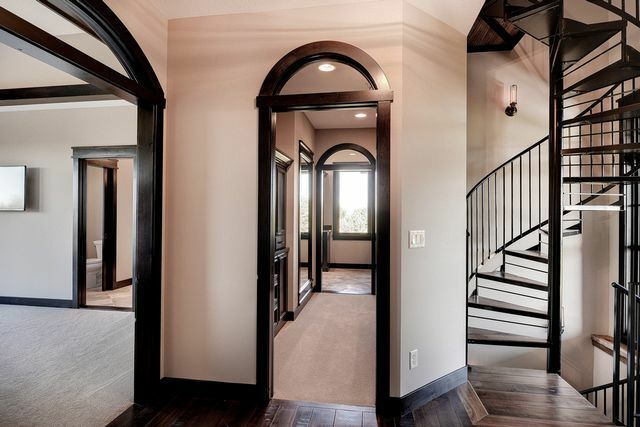 Curved mouldings can bring a very decorative appearance to your home. 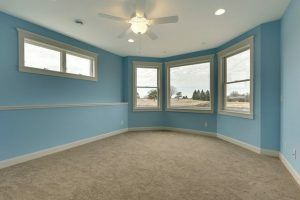 We create many types of curved mouldings using steam bending or laminating techniques. Our state of the art tools paired with our master woodworkers experience allows for endless possibilities. 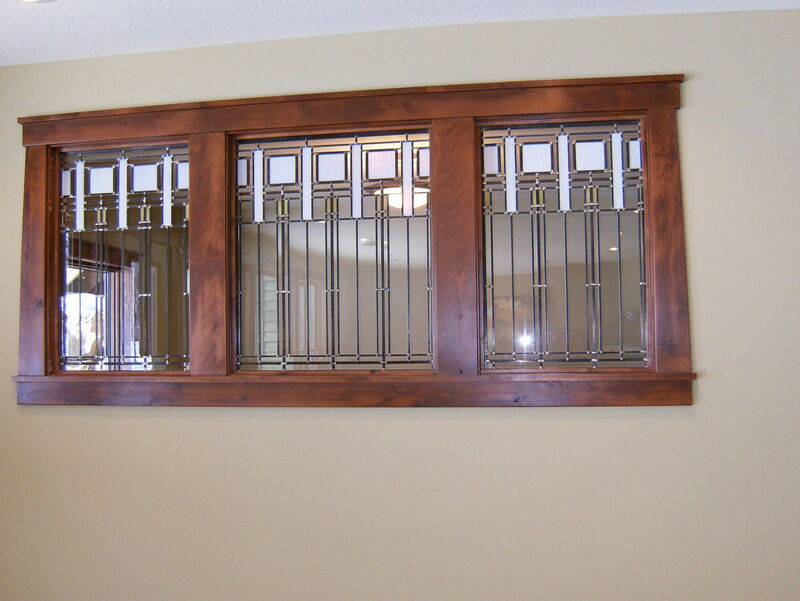 Horse Creek Woodworks has the ability to create countless profiles of custom moldings. We have a large inventory of ready-made profiles all of which can be milled out of any species of wood. If you would like a unique profile, we can grind a custom knife to produce your unique molding. 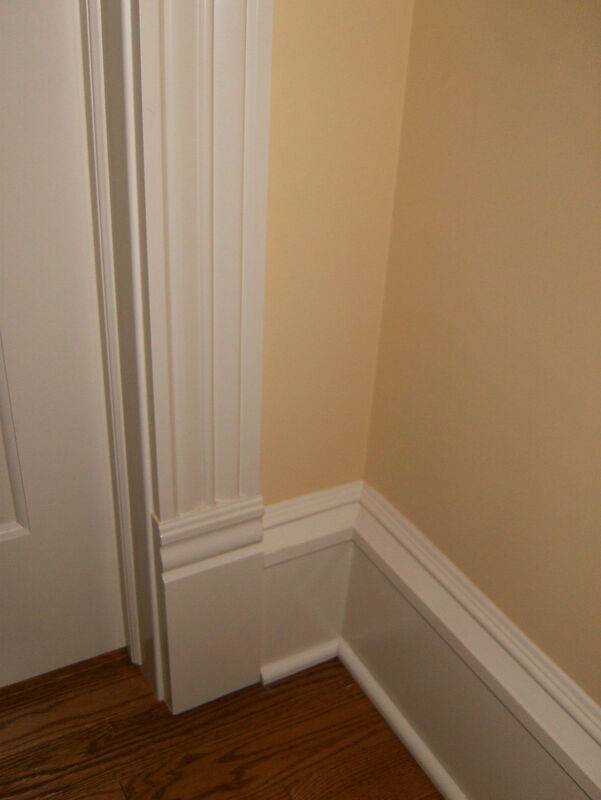 Horse Creek Woodworks can match or reproduce any moulding ;which is often imperative with renovation projects. Curved & Radius Mouldings & Jambs. Coming Soon: Online Catalog of All Stock Profiles.